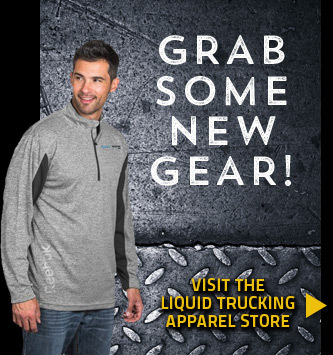 Liquid Trucking wants to hear from you. If you’re interested in more information on how Liquid Trucking can service your liquid tanking needs please send us a note. We are happy to answer any questions you may have. Want to tell us how great we’re doing? Can’t find something you’re looking for or having trouble navigating our site? We want to hear from you. If you’re wanting to apply for our available driver positions or other opportunities, check out DRIVERS WANTED or CAREERS to fill out an application and get on the road to a better career with a top ranking bulk liquid carrier! We are based just before the first Plattsmouth, Nebraska exit, 15 miles south of Omaha-I-80, directly off Highway 75 S.